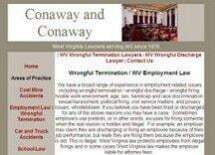 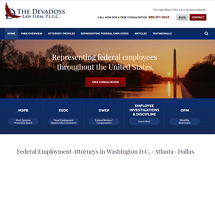 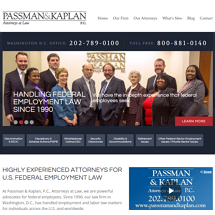 Experienced Employment Attorneys Helping Clients Across West Virginia. 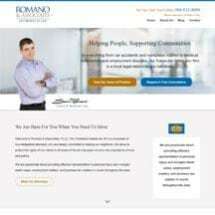 Call Today for Help. 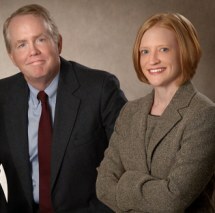 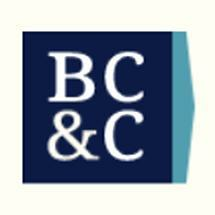 Bouchillon, Crossan & Colburn, L.C. 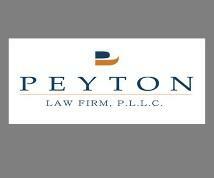 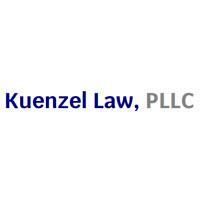 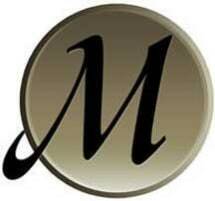 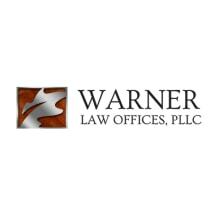 Need an attorney in Bluefield, West Virginia? 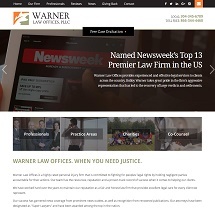 Use the contact form on the profiles to connect with a Bluefield, West Virginia attorney for legal advice.